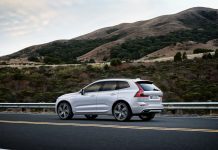 Volvo Car Corporation warns that EU targets for cutting carbon dioxide emissions are being jeopardised by the absence of harmonised incentives to consumers. Another key issue is the urge for continuous support to automotive research and development, including electromobility. 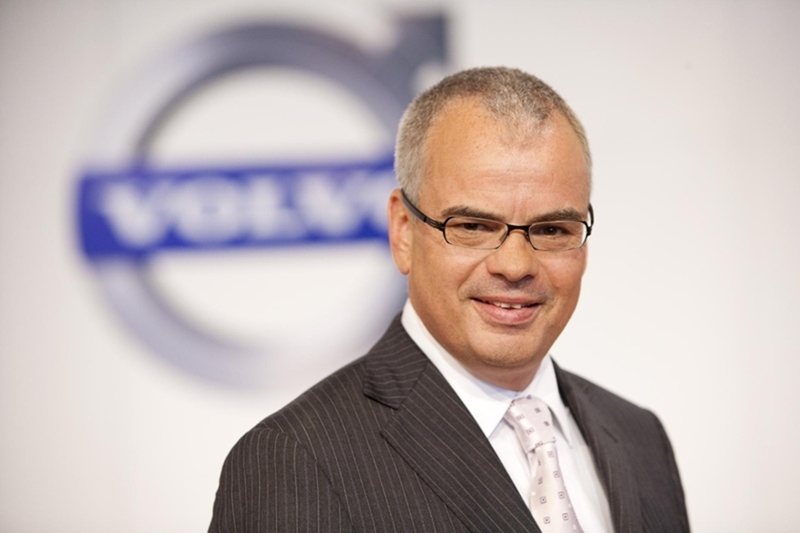 Stefan Jacoby, President and CEO of Volvo Car Corporation, will tell an industry seminar in Brussels today that jobs, investment and competitiveness in the European car industry could be threatened by the European Commission’s approach towards vehicle electrification. 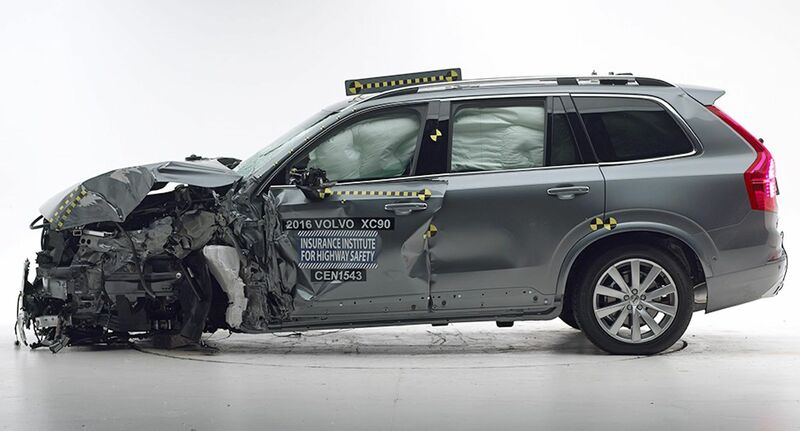 “Volvo Car Corporation urges the EU to coordinate incentives whilst supporting research and development. 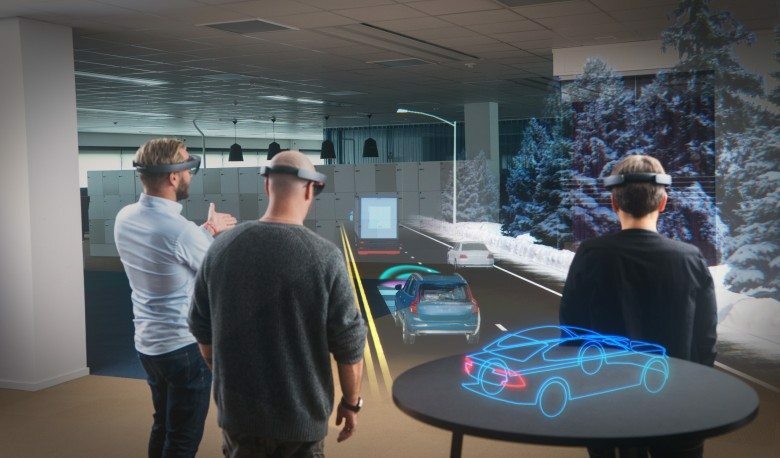 The European automotive industry risks losing the present technological leadership if this doesn’t happen,” said Stefan Jacoby. He added: “In the long-term, this jeopardises our industry’s competitiveness and European jobs.” Volvo Car Corporation also raises concerns about the viability of the European Commission’s White Paper on Transport, which states that greenhouse gas emissions in the transport sector will have to be cut by at least 60 percent by 2050 to achieve the EU’s climate change goals. The paper also calls for the use of conventionally fuelled cars in cities to be halved by 2030 and then completely phased out by 2050. Difficult challenge for the industry “European car manufacturers are facing a very difficult challenge when CO2 legislations requiring electrified cars are implemented without initiatives that make these cars affordable for a growing number of consumers,” said Stefan Jacoby. In 2011 fewer than 50,000 battery electric vehicles were sold in the world, equivalent to a market share of about 0.1 percent. The figure suggests that the car market will continue to be dominated by traditional combustion-engine models for the foreseeable future. 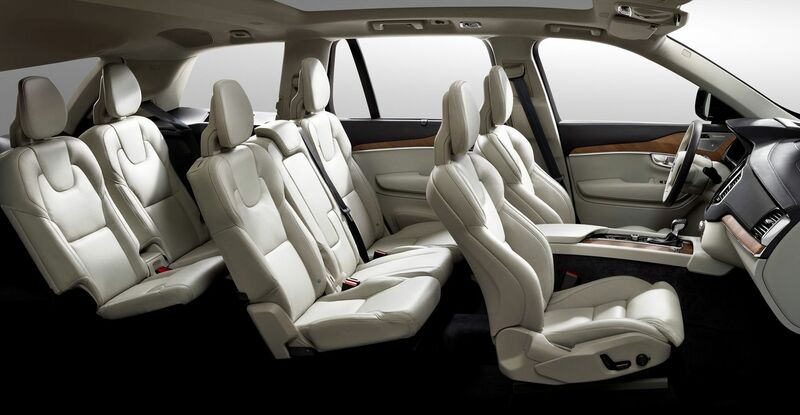 “It is far too early to dismiss the conventional diesel and petrol power trains. We continuously improve their efficiency. 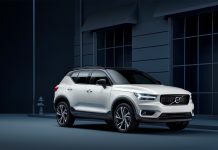 In the last two years, Volvo has brought CO2 emissions from our diesel and petrol model ranges down by 13 percent,” said Stefan Jacoby. 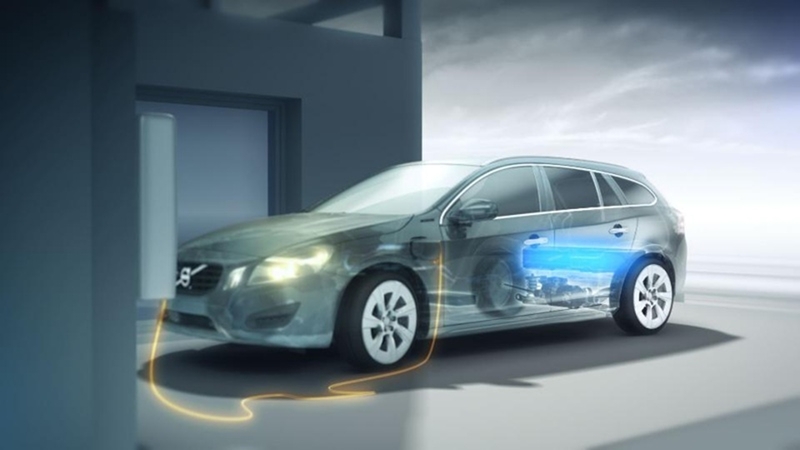 Unrealistic electrification predictions Whilst there has been no official target set for the implementation of electrification within the EU, industry studies indicate that several member states are overestimating the speed at which electrified vehicles are being introduced. The European Commission’s own study, ‘A European Strategy on Clean and Energy Efficient Vehicles’, forecasts only 3-4 percent market share for battery electric vehicles and plug-in hybrids by 2020, with a rise towards 30 percent expected by 2030. “Both predictions are unrealistic. Considering the lack of coordinated governmental incentives and the high battery system costs, the market share for electrified vehicles will struggle to pass the one percent mark by 2020,” said Stefan Jacoby. Subsidies and incentives necessary One main reason preventing a rapid increase of electric vehicles on the roads is that the cost for the electrification technology is not being reduced fast enough. “The automotive industry’s cost reduction efforts can’t fully compensate for the additional battery system cost. Pan-European subsidies and incentives are needed to support a successful market introduction. Unfortunately such necessary initiatives are jeopardised by the current debt crisis,” said Stefan Jacoby. 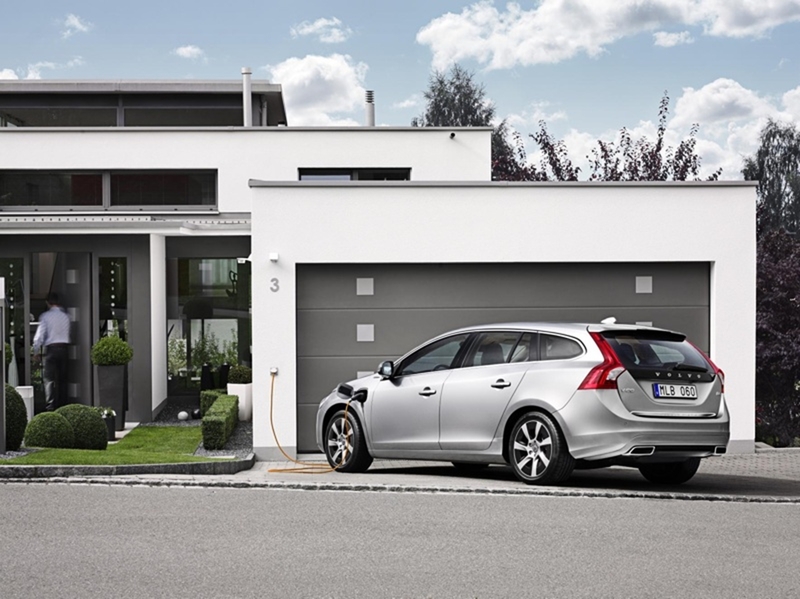 To demonstrate Volvo Car Corporation’s determination to be a leader in electrification, 2012 saw the launch of the new Volvo V60 Plug-in Hybrid. Technological leadership jeopardised Electric mobility must be achieved through cooperation between the vehicle industry, governments, infrastructure providers, electric energy providers and scientific institutions. In China, for example, the government has earmarked 15 billion U.S. Dollars to support its domestic vehicle industry’s research and development within electrification. This far exceeds the EU and the United States commitment to electrification. Delegates from the EU Commission, academia and the industry are today due to debate the key issues and challenges to reach the EU emission targets. More than 300 high level guests from the Brussels policy and business community are also expected to participate in sessions addressing wider issues such as infrastructure, incentives, economic priorities and cost of production can be optimised to make electromobility within Europe a reality.